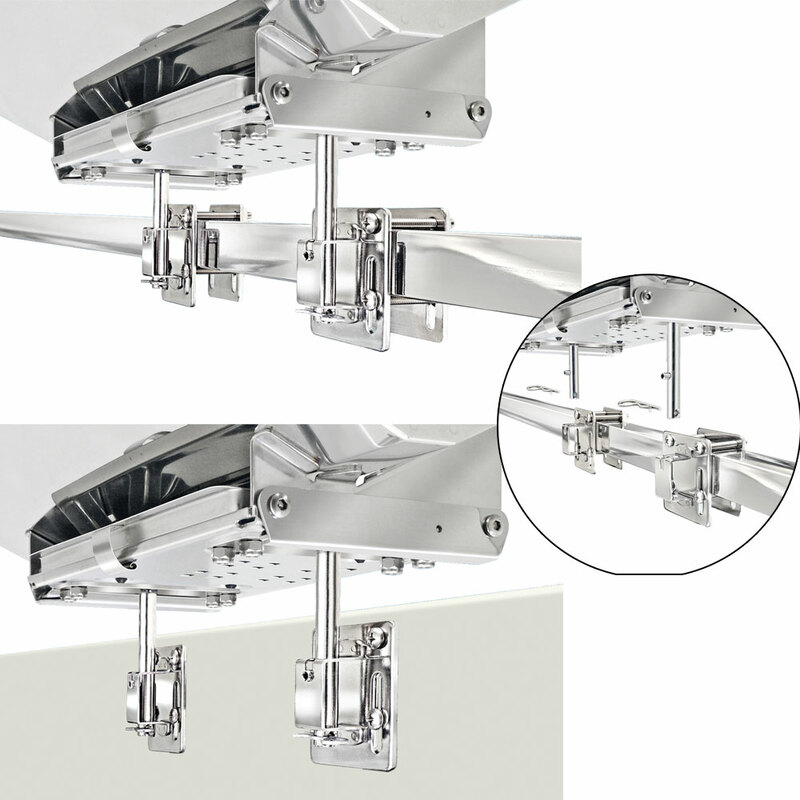 This all 18-8 stainless steel mount attaches to any vertical flat surface such as bulkheads, hulls, transoms or cabin sides. Also mounts to square or flat rails. Fits HORIZONTAL RAILS up to 2-1/4" (57 mm) high by any depth or VERTICAL RAILS up to 1- 5/8" (41 mm) wide by any depth. Rod portion of mount quickly disconnects for easy storage. Some fasteners required for installation.